"Maxwell’s Handbook for RDA: Explaining and Illustrating RDA: Resource Description and Access Using MARC21"
CHICAGO — As the cataloging universe moves ever deeper into the era of RDA: Resource Description and Access, specialist catalogers need information on managing the materials in their areas of responsibility. 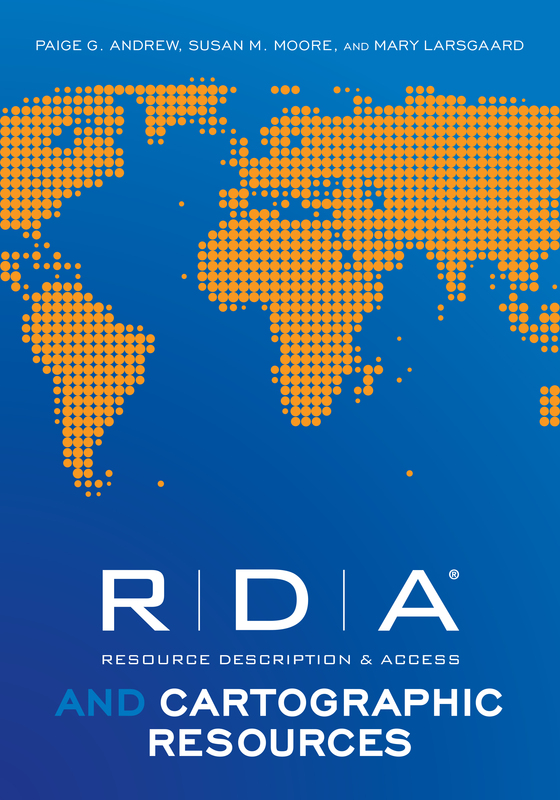 Designed for both practicing map catalogers and catalogers new to cartographic resources, “RDA and Cartographic Resources,” published by ALA Editions, offers a summary and overview of how to catalog cartographic resources using the new standard. Experts Paige G.